In his closing statement of the Gettysburg Address President Abraham Lincoln stated that our country “shall have a new rebirth of freedom – and that the government of the people, by the people, and for the people, shall not perish from the earth.” Public schools are part an essential function of government in our great country. 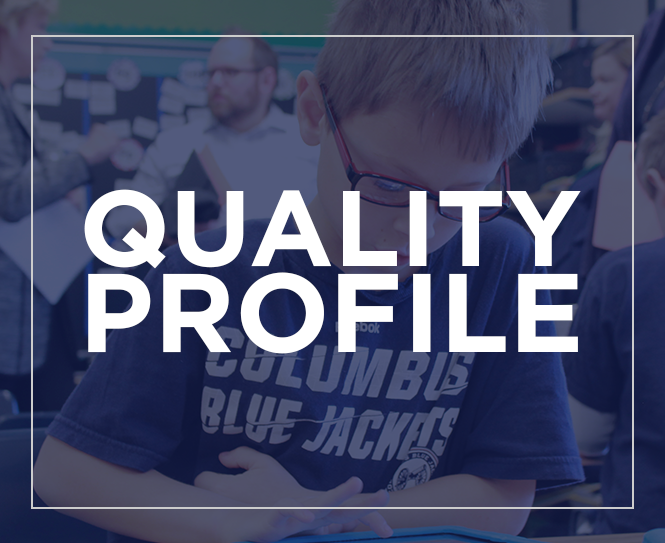 Your tax dollars, your elected school board members, and your state leaders all support the educational process of young people in Hilliard Schools. State laws, the State Board of Education and the Hilliard Board of Education govern our district. 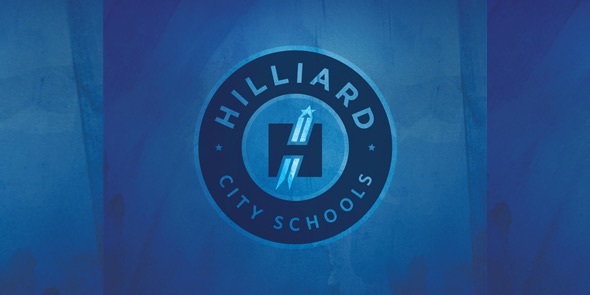 The Hilliard City School District provides a service – an essential service – to our community. Our schools prepare our young people to lead our next generation. Just as the police and fire departments protect and serve, the school district educates and serves. Strong government services bring great value to a community. Strong education brings great value to our community. In Hilliard, we have a wonderful combination of services; we have a great community. Hilliard is an ideal place to raise a family. Our school district is committed to open and transparent discussions with our community and efficient operations. Communications is a focal point for our leadership team. We utilize both traditional communications and social media tools to reach you – our community. Our Treasurer’s Office publishes numerous financial reports including the Popular Annual Financial Report and the District Budget. Our board hires talented and dedicated professionals that are committed to providing the best possible education for our children. Public education is a government service – a service that brings tremendous value to our community. Our strong fiscal management and our track record of responsible stewardship with your tax dollars, brings additional value to our community. We must educate children and provide a welcoming culture with dedicated professionals that are second to none. We must do this within a budget and with the consent of the people in order to meet our mission of ensuring every student is ready for tomorrow.